In the olden days when writing was still not discovered, a person’s ability to retain what he or she heard made that person invaluable. Surnames like Tripathi come from that ability to retain at one go. Or at three goes as in the case of a Tri-pathi. 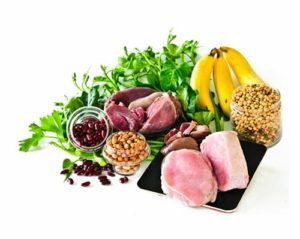 This article is about the exam diet for your child and why it is important to eat foods that boost memory. Examinations not only put to test your children’s ability to understand a subject but also their ability to retain what they have studied, and be able to recall and put it down again. Exams are about tension, anxiety and gruelling hard work; they are also about concentration, focus and good health. The intense physical and mental activity that your children go through while preparing for and taking an exam requires a high level of fitness. The human brain is remarkably responsive to what we put in our mouth. The food we eat has an enormous influence over our health and brain functions, and consequently on our level of fitness during an examination. 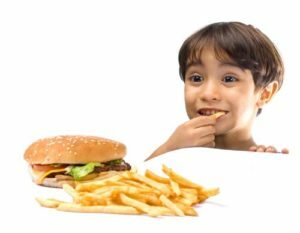 Low nutrient intake, environmental toxins, day-to-day stress, overwork, stimulants like junk foods affect your child’s mental functions. And it is the brain that must be in tiptop condition while your child prepares for the exams. As a parent, you may have noticed that your kid, who normally handles a stressed situation with ease, begins to overreact to a similar situation at times. Such overreaction becomes a part of a vicious cycle. You may feel that such a reaction is a part of your child’s personality, whereas, it may be due to a lack of nutrients that throws him or her into a stress response and can lead to memory loss. Memory loss occurs due to a whole lot of reasons. Although it primarily happens due to ageing, stress too can lead to forgetfulness. Remember those horror stories of students going blank while taking an exam? Activity in the brain is essentially chemical in nature. Which means that signals received from the various senses cause chemical reactions in the brain that then trigger off an action. Neurotransmitters are chemical messengers responsible for the transfer of information, memory and mood. If there is a problem with the functioning of neurotransmitters, information cannot be transferred and retained. At Health Total, we have a homeopathy plan to help your child overcome examination fear. Click to read more. Apart from adding adequate protein in your child’s diet plan for exams, there are some vitamins and minerals that can help boost his memory. It protects the brain from stress and helps in the making of neurotransmitters, which boost brain function. About 2 mg per day is enough to keep your brain in a good condition. Vitamin B6 when taken along with other B-vitamins as in a B-complex supplement and vitamin C has been proved to be beneficial in improving mood, clear thinking and control of emotions. A deficiency of this vitamin affects memory, concentration, mood, causes disorientation, burning of feet and problems in the nervous system. B12 is found in animal foods such as milk, chicken, fish and eggs. If you have a good digestive system, B12 deficiency is rare. If you are a vegetarian, then you can get the vitamin from dairy products such as curd, cheese and milk as part of the exam diet. 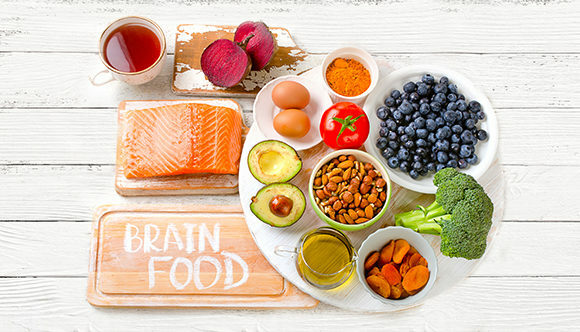 Even a mild deficiency of the B-vitamins like thiamine, riboflavin, niacin will have an impact on memory and thinking capabilities. These play an important part in maintaining a healthy nervous system. Lecithin keeps cholesterol in liquid form and prevents the formation of gallstones. Besides this, it helps improve memory and protects the brain against damage due to stress. 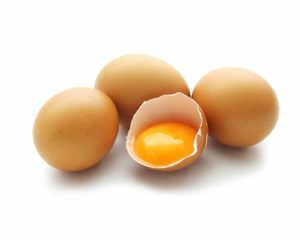 Lecithin is available naturally in egg yolks, nuts like almonds, sesame seeds, soya beans, whole wheat and wheat germ. Lecithin provides ‘choline’ – a non-B vitamin – which in turn is used in making of acetyl choline, an important neurotransmitter needed for memory. Check your child’s exam diet for its vitamins C, E and beta-carotene. Add carrots, citrus fruits, fresh fruits and vegetables. If need be, consult a doctor for vitamin supplements. Help your child battle exam stress by correcting their lifestyle, making sure they exercise regularly and practise meditation. Adequate sleep will also help them recharge their brain. Teenagers should avoid alcohol, tobacco and such other stimulants, which damage the brain ‘tissue’. Above all, cultivating a spiritual life within oneself is crucial for inner peace and good mental health. It will ensure that what you have read, heard or seen once stays in your brain. At Health Total, we have homeopathy plans for children’s problems. Call toll-free 1800 266 0607 to book your appointment or a free consult with our experts or to get a personalised exam diet plan. What is Homeopathy & How it Works?